It might seem as if we’ve exhausted the collective AV prowess out of New Zealand but Kevin Allen is here to prove us all wrong! 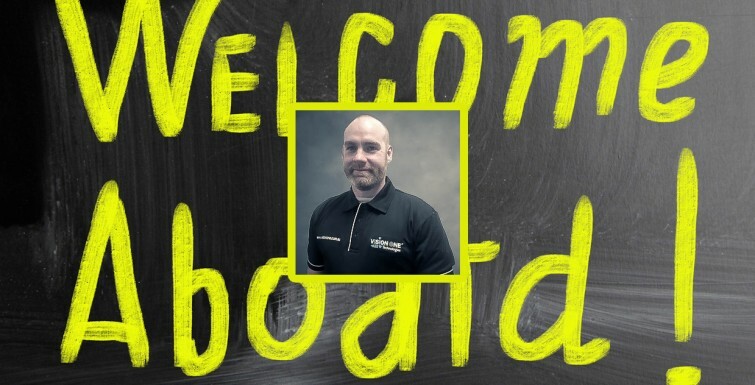 Kevin – who I’m sure some of you may have already met – joins the team with a wealth of experience in both AV and IT. Kevin is the ultimate utility. You can find him on the tools, offering support or on the road, dropping in to say g’day. He’ll also try to convince you that he’s probably the coolest Kiwi on the team (and he’s probably right! ).